LONDON (AP) — Mamma Mia! The members of ABBA announced Friday that they have recorded new material for the first time in 35 years. 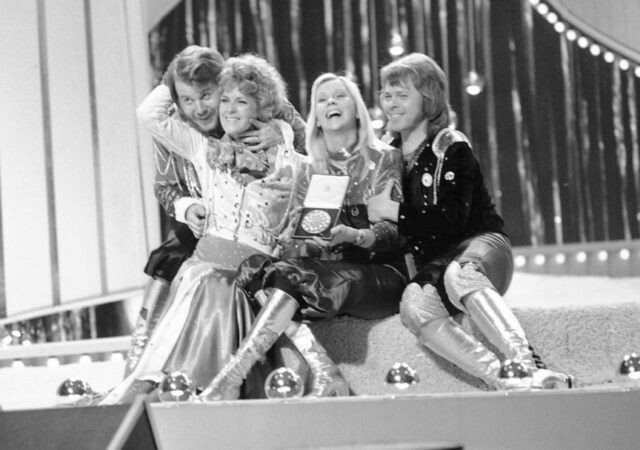 ABBA won the 1974 Eurovision Song Contest with “Waterloo” and had a sequin-spangled string of hits including “Dancing Queen” and “Take a Chance on Me” before splitting up in 1982. The band’s statement said the members reunited to plan a virtual tour featuring digital avatars, and decided to go back into the studio. “I Still Have Faith In You” is due to be performed by the group’s holograms in a December TV special broadcast by the BBC and NBC. There was no word on when the second track will be released. The band members have long said they will never perform live together again.